After Apple iPhone 4G leak fiasco, the leaking of idevices seems to be not stopping at all. iPhone 4G expected to be announced at WWDC 2010 had been leaked not just one but twice on internet. 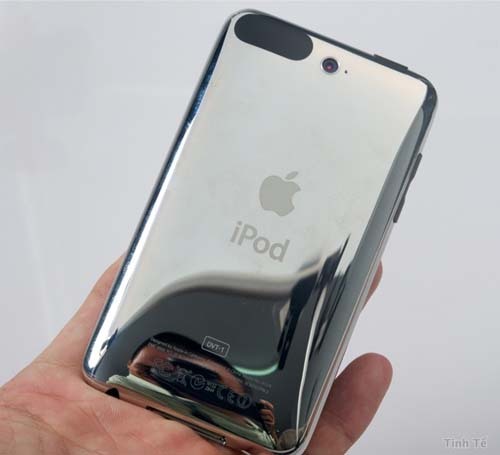 Now here is yet another news of Apple idevice leak, this time its Apple iPod Touch with 2MP camera. Surprisingly the leak is not from Apple’s Cassel, Cupertino but straight from Vietnam, Tinhte.com. Tinhte.com was also responsible for previous iPhone 4G leak and now they have got their hands on mystical iPod Touch with 2MP camera. 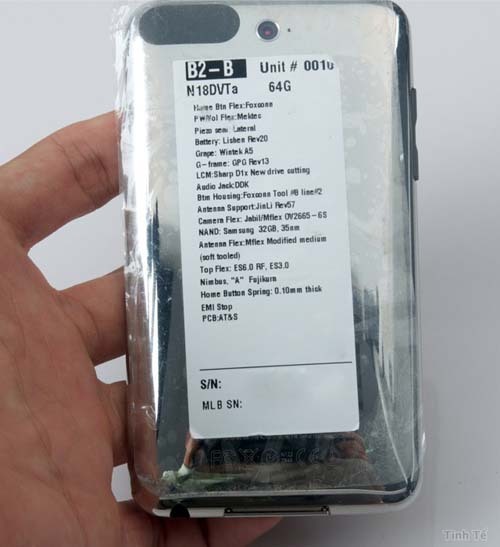 Details provided at the back of iPod case ascertain that it’s testing device unit, but we cannot be sure that this is the latest prototype and same design is approved by Apple, could be possible that it’s old prototype which never went to production. Footages of iPod Touch shows 2MP camera, 64 GB memory manufactured by Foxconn running some sort of testing software. 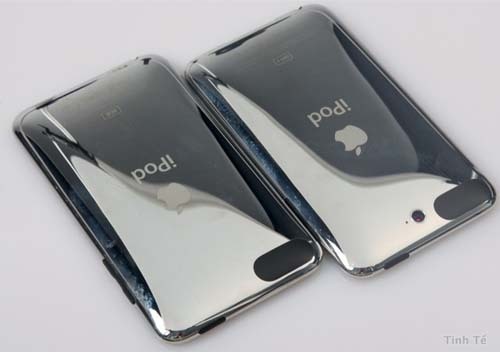 Photos and Video of leaked iPod Touch after the break. Previous Entry: What's New in The iPhone OS 4 Beta 4? Next Entry: Android 2.1 Update for Sprint's HTC Hero is Live!